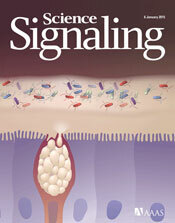 N. R. Gough, Insulin Promotes Serotonin Uptake. Sci. Signal. 8, ec1 (2015).